No reggae music is complete without Bob Marley’s song. So compelling and commanding was this enigma that he walked with celebrities and dignitaries. But how well do you know Bob Marley? Can you believe he lived for 36 years only, yet accomplished so much? Below is a brief background of the man many know about through his song but not history. Bob was the son of a Jamaica couple. His father was an English and his mother a black teenager. Born Rober Nester Marley, on February 6, 1945, in Nine Miles, Saint Ann, Jamaica, he led a hard life. His father Norval Marley left his young mother – Cedella Booker, pregnant, even though they had planned a wedding. His father died before he reached ten years and only saw Bob Marley once. So, he was brought up by his mother. Even before celebrating his eighteenth birthday, Bob Marley started a singing career with the Wailers band – formed together with Peter Tosh and Bunny Livingstone. By the time he turned 21, Bob Marley had met and married Rita Marley. It’s his wife who introduced him to Rastafari. This form of religion believed in one God – Jah – who partially resident within an individual. The religion advocated socialism and weed smoking. He, in turn, convinced Peter Tosh and Bunny Livingstone to join this unique lifestyle. Rastariasm had an immense influence on the Wailers music composition. Reggae music comprised of social strives, equality and encouragement. Other songs praised love and inspiration, though political undertones were not uncommon is many of his compositions. His album “Burning” including songs such as “Get Up Stand Up” and “I shot the Sherriff” made it to the No. 1 in US music charts. His musical stardom never descended from then, with most of his subsequent music becoming hits. During the 1976 Jamaican political upheavals, Bob Marley sought asylum in England. It’s here that he composed and produced “Exodus” and “Kaya”, which brought reggae music genre to the western world. Exodus remained a best seller in the British music charts for a full one year. His international debut and worldwide acceptance of reggae was after that, a forgone case. In 1977, Bob Marley noticed a wound on his big toe that refused to heal even on medication. Upon consulting a doctor and further tests, diagnosis found malignant melanoma – cancer of the skin. His physicians advise the amputation of the toe to arrest the spread of the disease. But being an ardent Rastafarian, he refused to undergo the surgical procedure – citing conflicts with his religion. Even though the wound compounded, Bob Marley declined to make it public and continued to produce music. In 1978, Bob returned to Jamaica, where he produced more song – including “Survival”. He organized international tours and music events, visiting Europe and Zimbabwe. During the celebrations for Independence, he was the only foreigner invited to the commemoration, where he sang Zimbabwe. 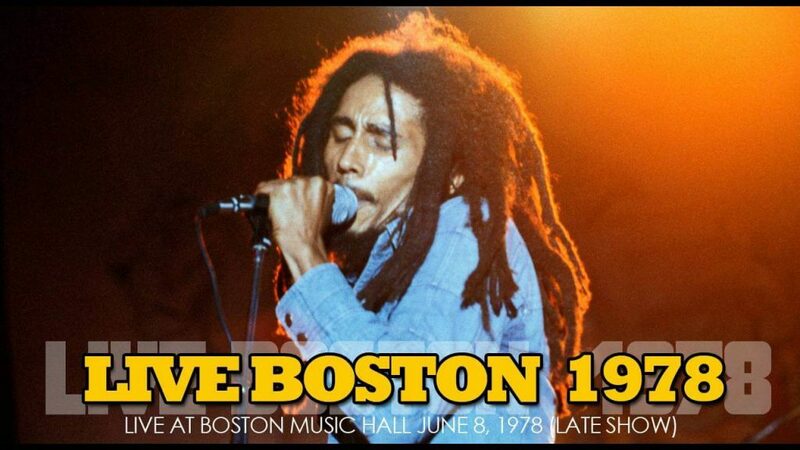 He continued his international shows, visiting the US to harp appeal to reggae to the black masses there. It was during this occasion that he met his demise. He was jogging in the New York’s Central Park where he collapsed and in September 1980. The diagnosis revealed the cancer had spread to major organs including brain lungs and stomach. Bob Marley- the reggae legend, passed away in a hospital in Miami, Florida, on May 11, 1981.